* 2. How critical is this issue for your business/your company? * 3. Was the content appropriately specific and informative? * 4. Did the speakers deliver the take-away points as promoted in the DSA program? * 5. How important to you is it that this topic be further explored at future DSA Annual Meetings? * 6. Would you like to have this topic repeated? * 7. If you would like this topic repeated, which companies would you like to deliver the content? * 8. 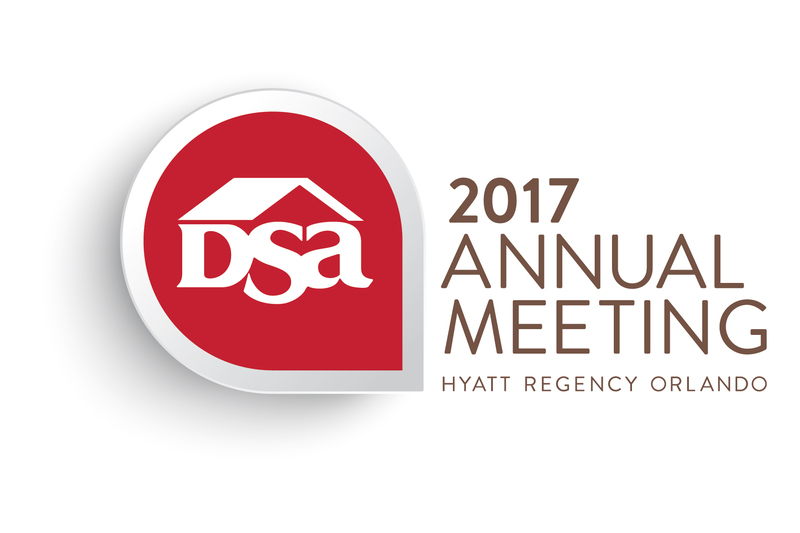 What other topics related to this issue would you like to have included at future DSA Annual Meetings? * 9. What is the one key issue you’d like to learn more about at future meetings?